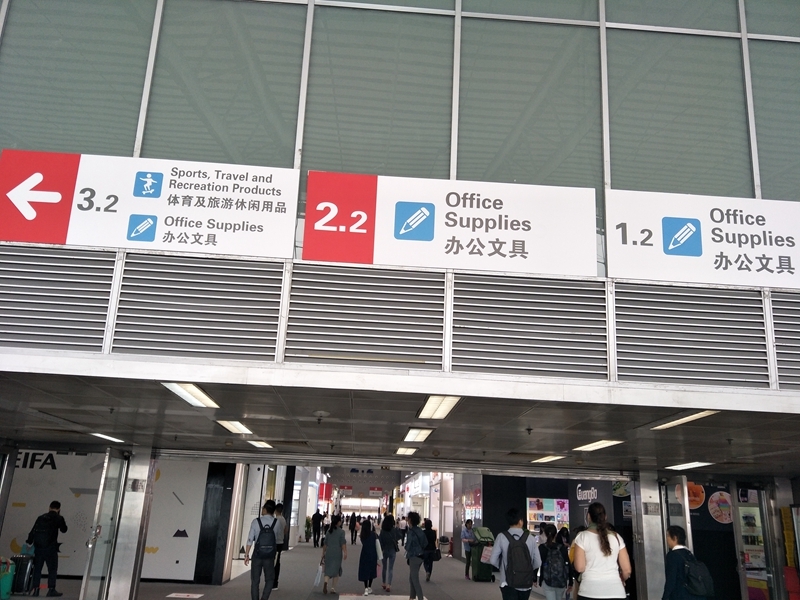 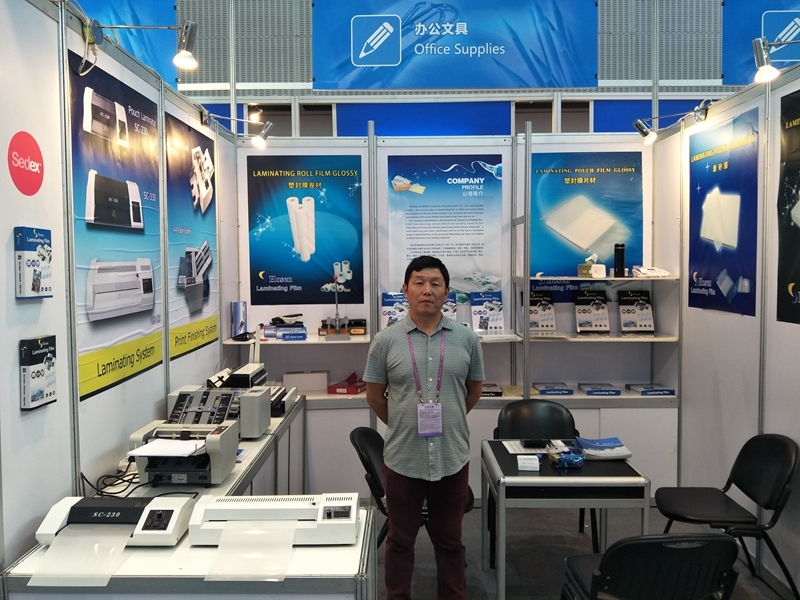 We attended the phase 3 from Oct.31-Nov.4,2018, which focus on Office Supplies, such as laminating machine, binding machine ,paper cutter ,laminating films and binding supplies, etc. 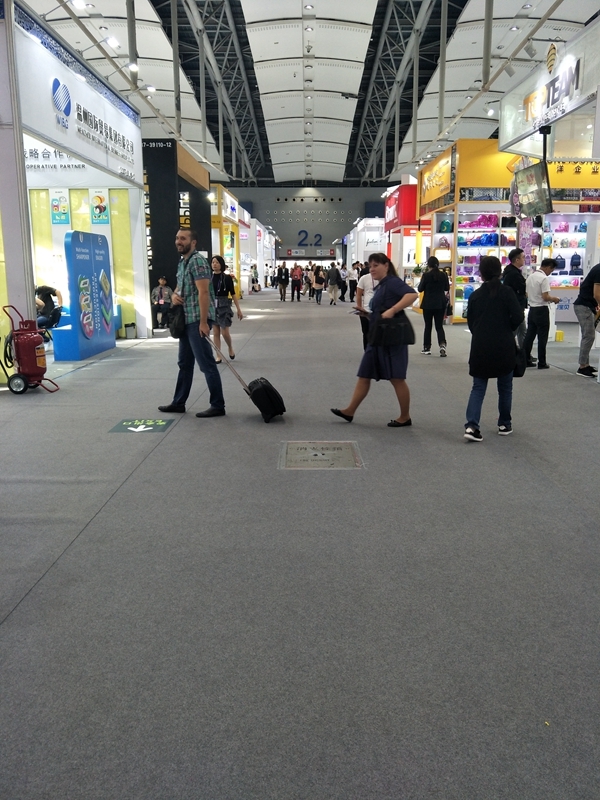 Many customers visited our booth, we exchanged the name cards and introduced new products to customers. 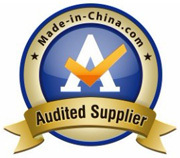 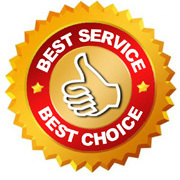 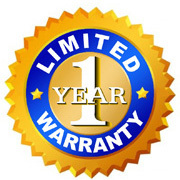 They are very interested at our new products and hope to cooperate with us in the future. 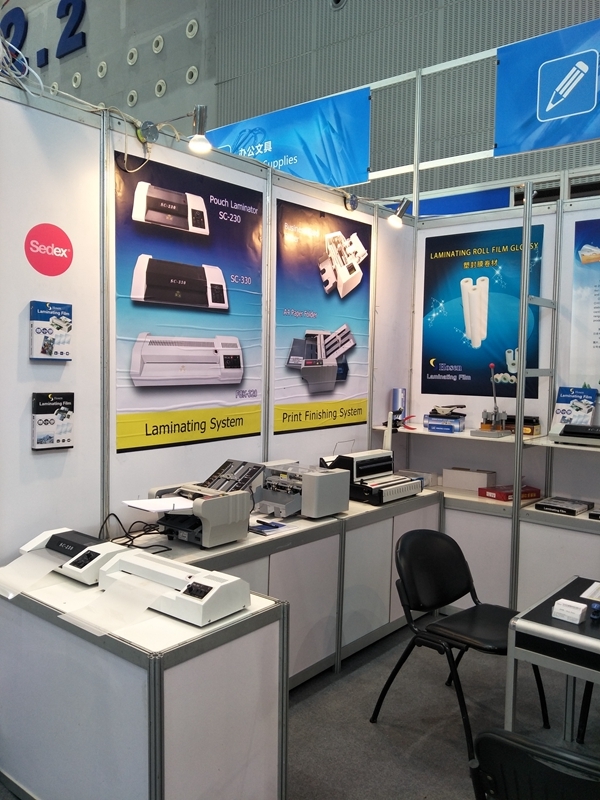 We will continue to attend the next 125th Spring Canton Fair from May 1st to May 5th,2019.